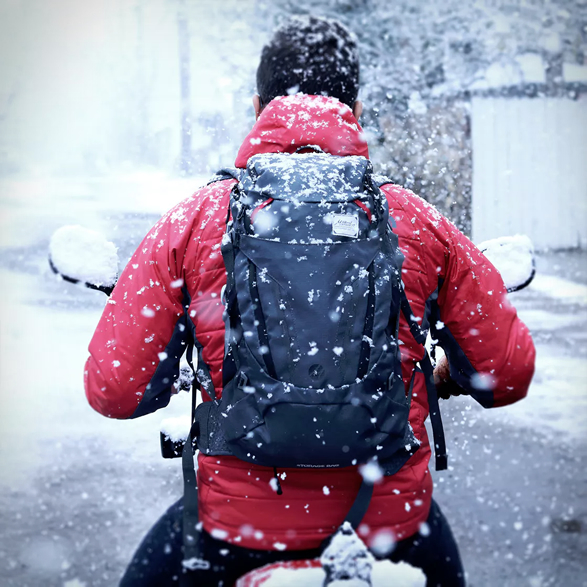 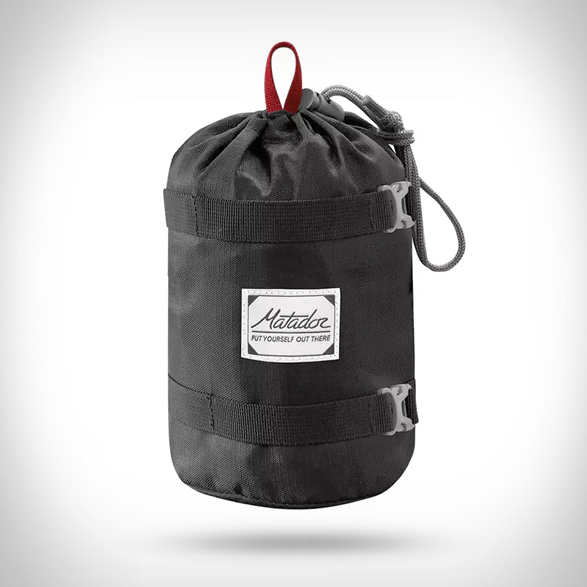 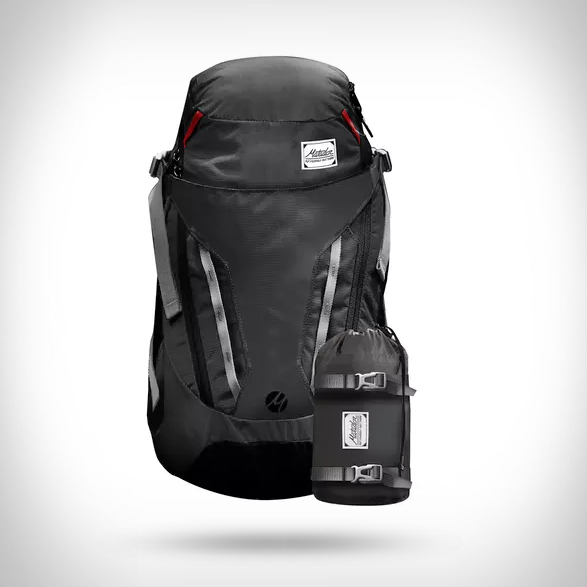 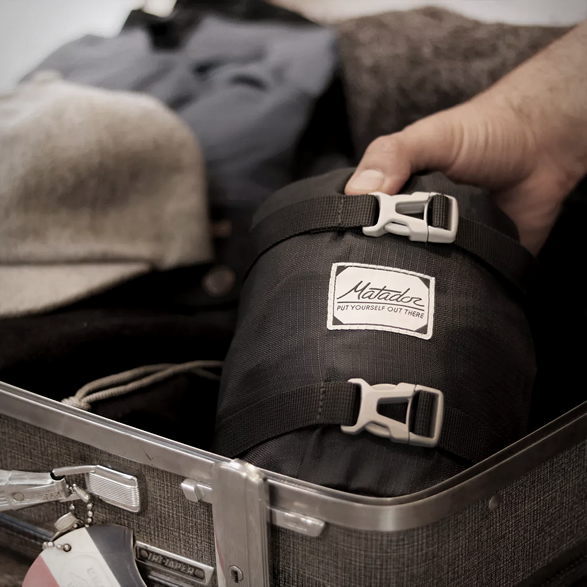 New from Matador is the awesome Beast Packable Backpack, a rugged 28L daypack that packs down to the size of a football! 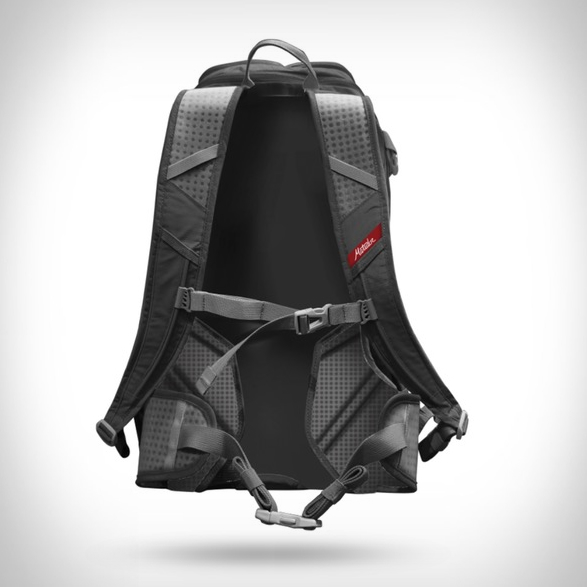 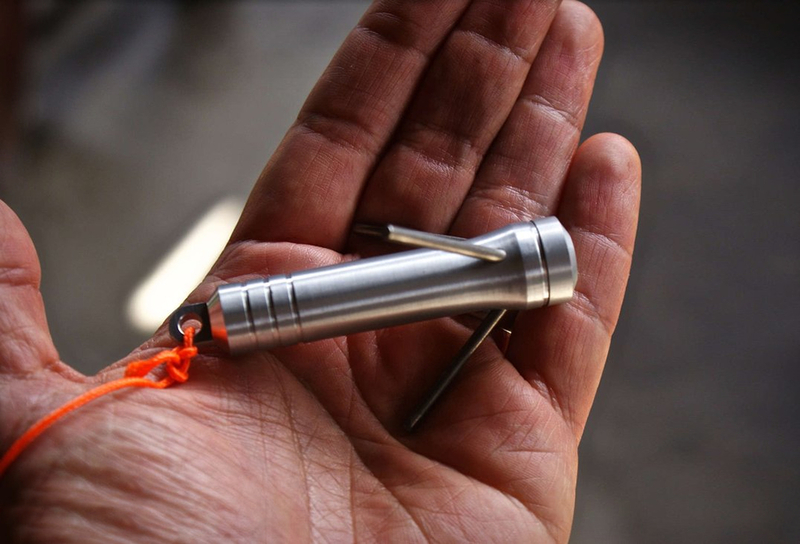 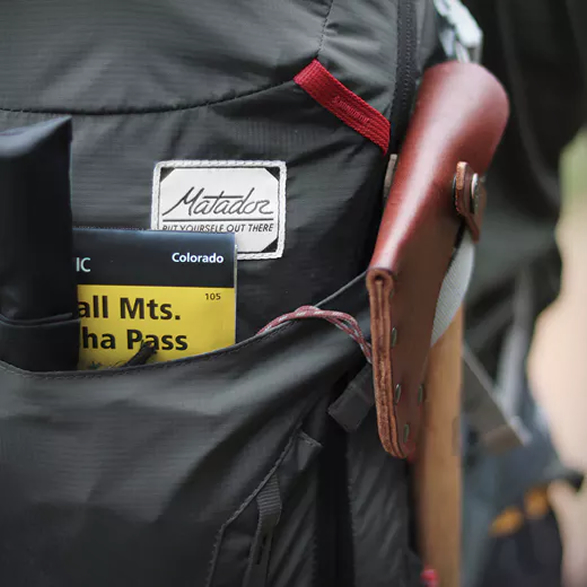 The technical pack fits in the palm of your hand, but pops out to be a full size 28 Liter backpack, making it perfect for hikes and ultra-light overnight adventures. 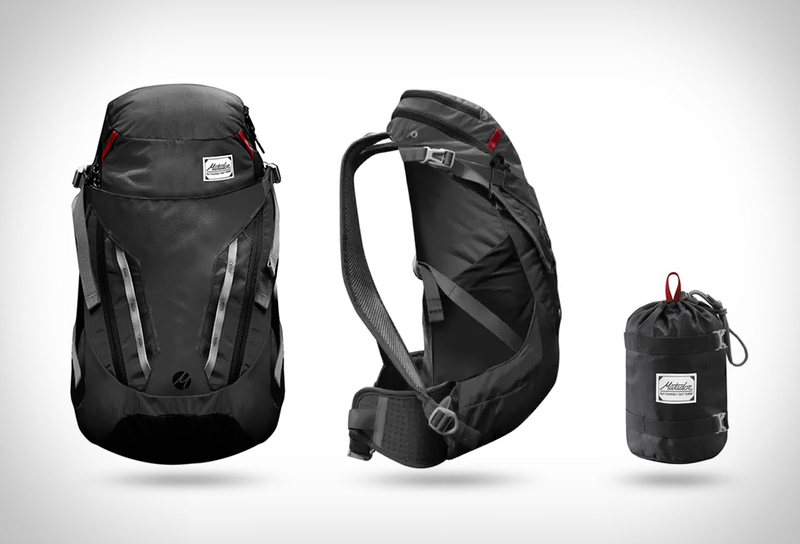 It includes gear loops and daisy chains for attaching gear to the outside of the bag, compression straps, hydration pocket, and a hip belt for extra support.